The Mercedes C63 AMG Coupe car hire is for those who wish to have a car that is a combination of a sleek design, exquisite handling and power. The first thing you notice about this magnificent car is the stunning good looks. The Mercedes-Benz C63 AMG Coupe is distinctly a Mercedes-Benz, however the lines are now sleeker and have more of a racing edge than ever before. The Mercedes-Benz C63 AMG Coupe has a commanding, look at me presence with strong, sweeping lines; flared widened wheel arches; eighteen inch alloy wheels and the easily recognisable Mercedes shape. Once you get into the car you can feel the sheer power and performance. For those wanting a fast and thrilling drive, hire a Mercedes-Benz C63 AMG Coupe and you will be in for a treat! 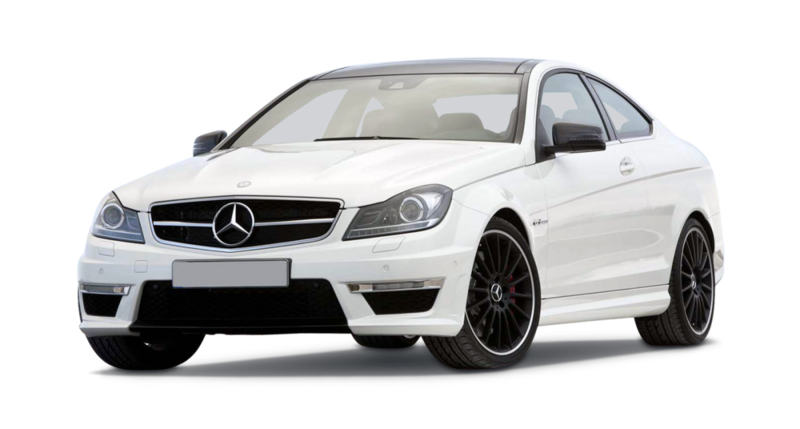 The Mercedes C63 AMG Coupe car hire has an impressive 4 litre engine, with speeds of 0 – 62mph in under four seconds, this is a powerhouse of a car. 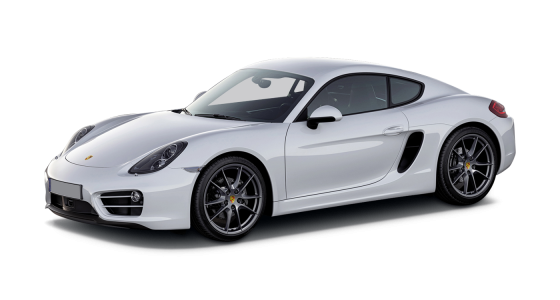 Top speeds are an eye watering 155mph. For the hardened Mercedes-Benz fans, they will be pleased to know this makes the C63 faster than the C63 saloon and estate versions. Even the most dedicated car fanatic will be pleased with the four link front and multi-link rear suspension, ensuring you have a smooth ride. Even for urban driving, the Mercedes-Benz C63 AMG will ensure that it is nice to your pocket, coming in at a stated 32.9mpg consumption rate. When driving the C63 Coupe, you have a range of different driving options. 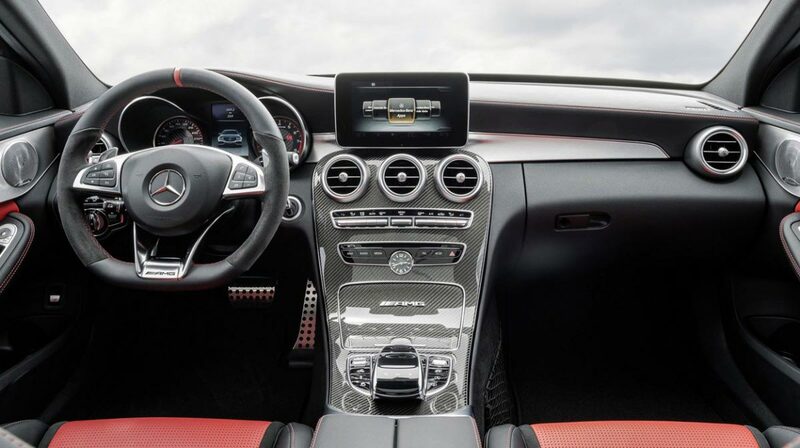 The Mercedes-Benz C63 AMG Coupe features four different driving aid modes, of which three are on, sport and off (if you dare!). 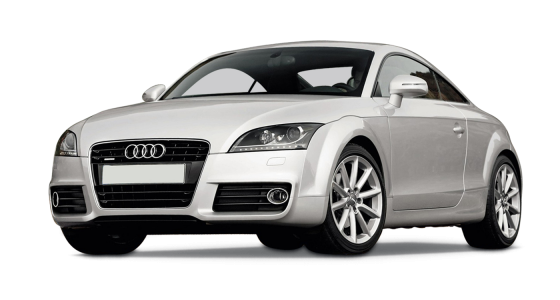 On the interior of the car, you will be impressed with the abundance of technology and styling. 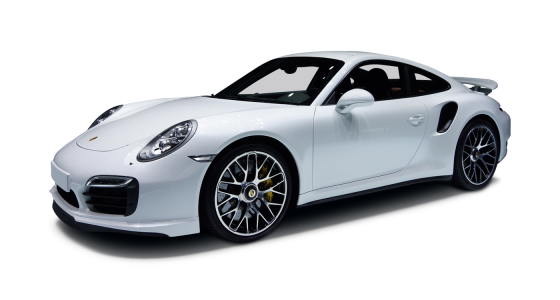 The car features sport seats which are upholstered in luxurious leather, which also has electro-pneumatic four way lumber support for both front seats. 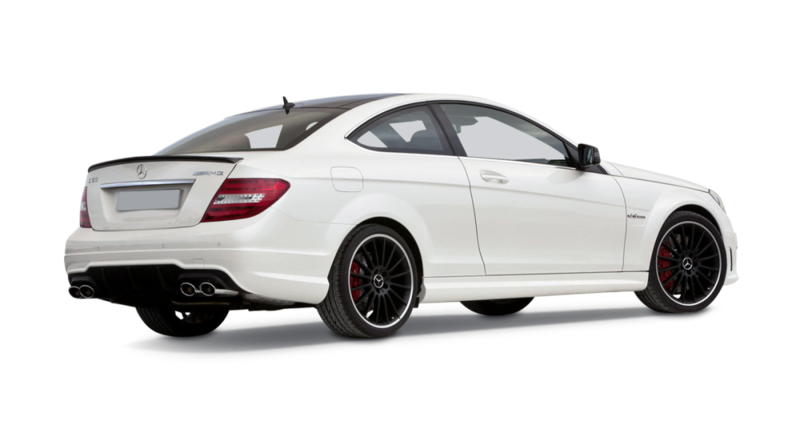 Whatever the occasion, you will not be disappointed with a Mercedes C63 AMG Coupe rental.